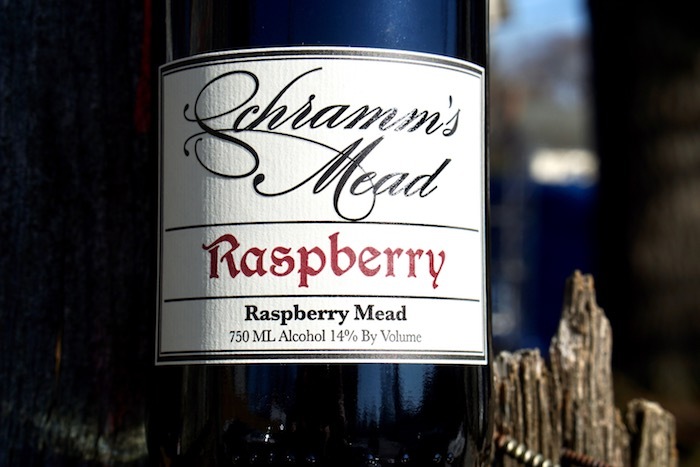 In the Northwestern United States, early summer’s sunshine encourages the delicate blooms of raspberry bushes to bloom in profusion. 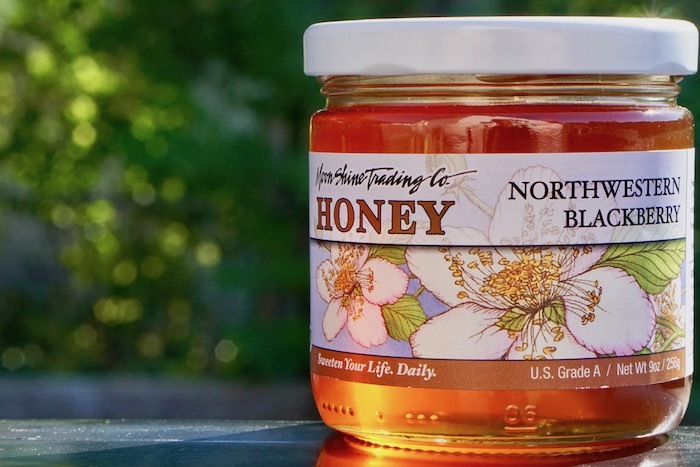 This Raspberry Blossom Honey has an aroma of a spring flower bouquet blended with a hint of fruit, a surprisingly intricate flavor for such a light colored honey. 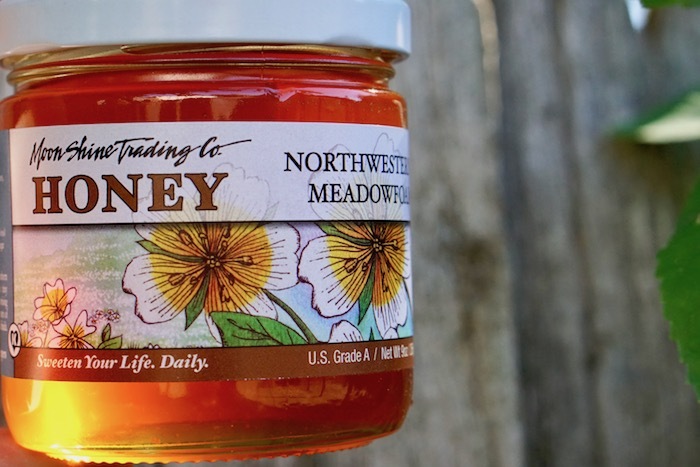 Raspberry Honey finishes with a clean, fresh fruit flavor.